We have nearly 10 years’ experience developing and implementing bespoke SEO campaigns for clients in a range of industries including corporate B2B markets. 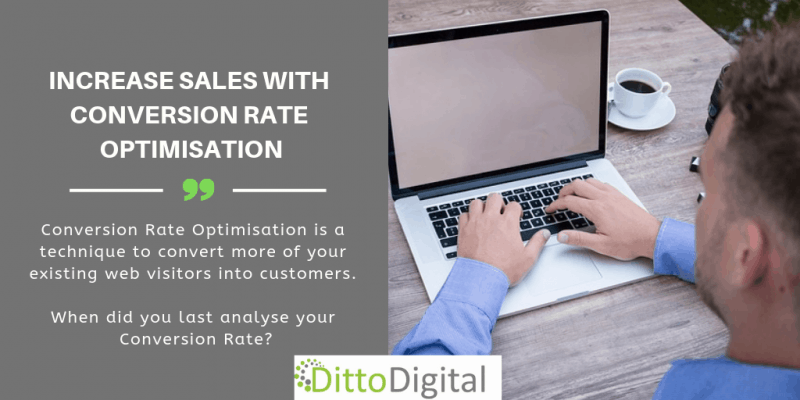 Our team has expertise in keyword research & analysis, competitor analysis, website optimisation, content creation, collaborative outreach, creative link-building techniques and conversion rate optimisation. We treat every client, large or small, as part of the Ditto Digital family. We look after your website and your online presence as if it were our own business and constantly look for ways to improve the service we offer. 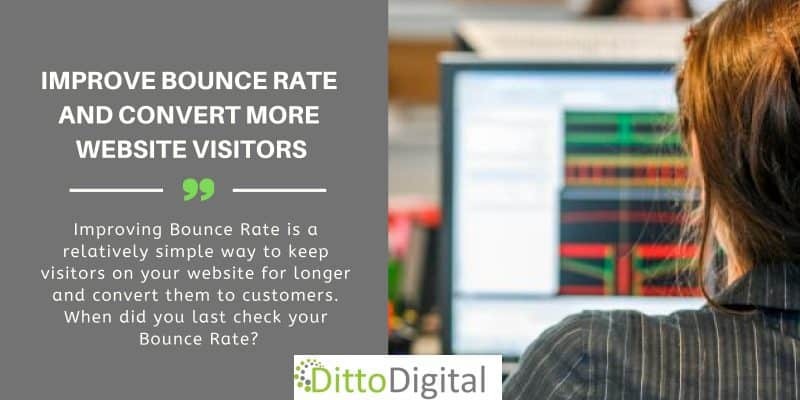 Naturally, we monitor rankings and traffic for all clients but we also aim for maximum engagement from searchers, visitors and customers. Naturally we ensure your website is seen by potential customers but also that they click through to your site, read the content, learn about your products and services then pick up the phone, email you, or simply buy your products. Our SEO campaigns are a fixed monthly price for a pre-agreed amount of work, including content.